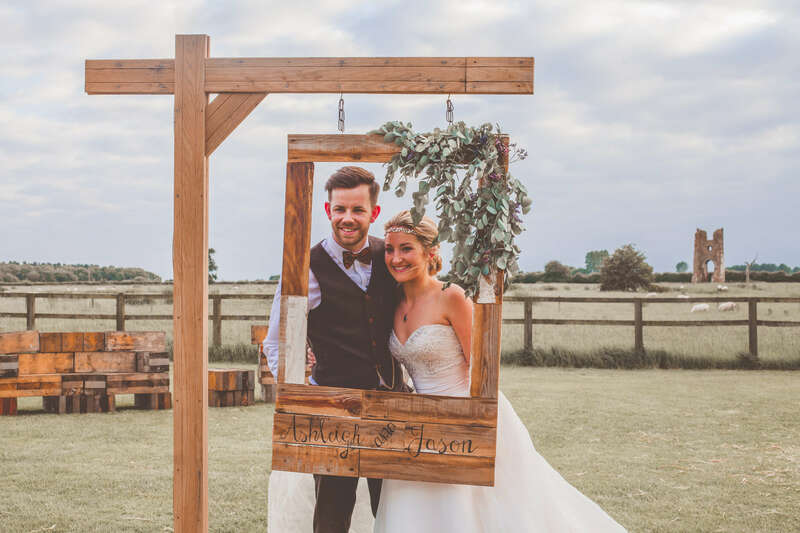 Ashleigh and Jason were our competition winners from earlier in the year. 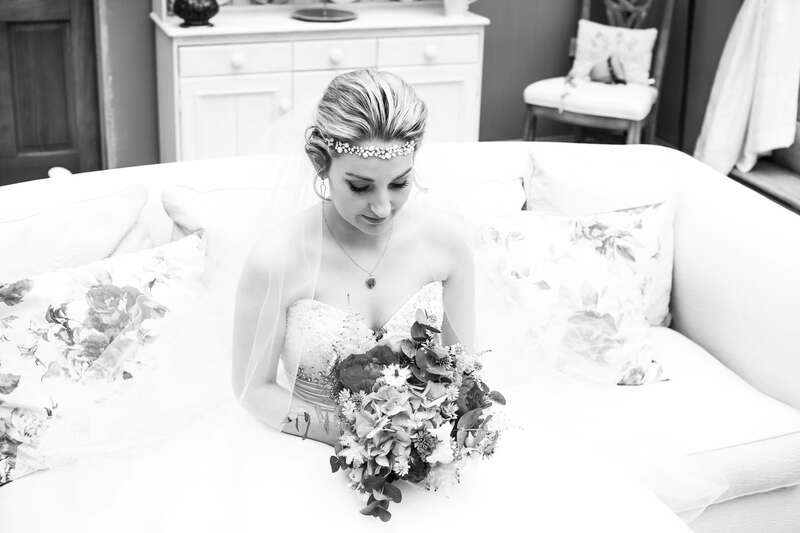 But to be honest, I think we were the big winners really as we just got THE best couple to work with and film. 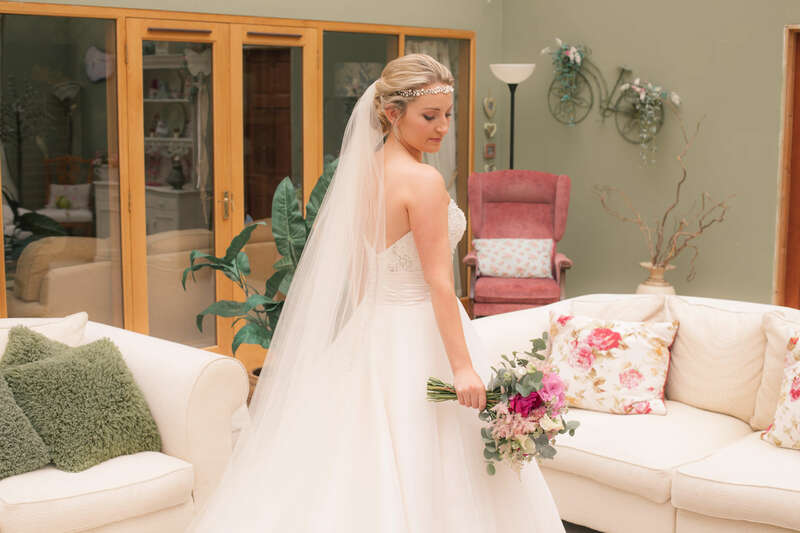 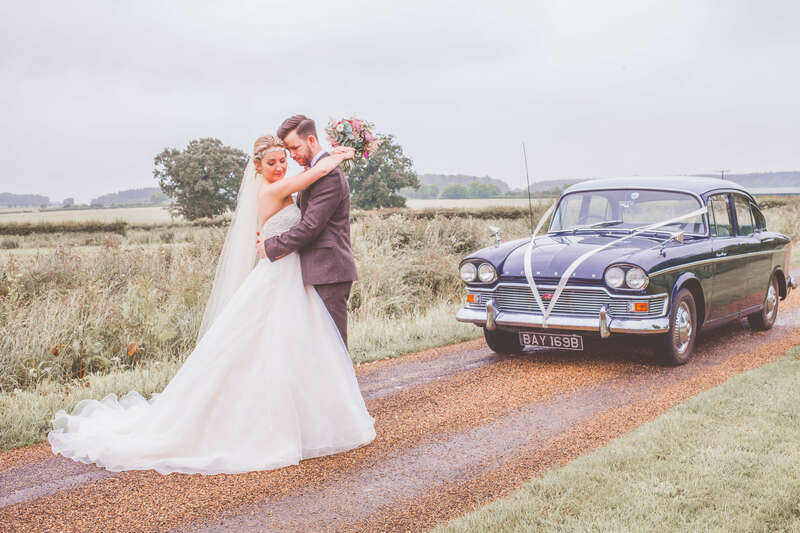 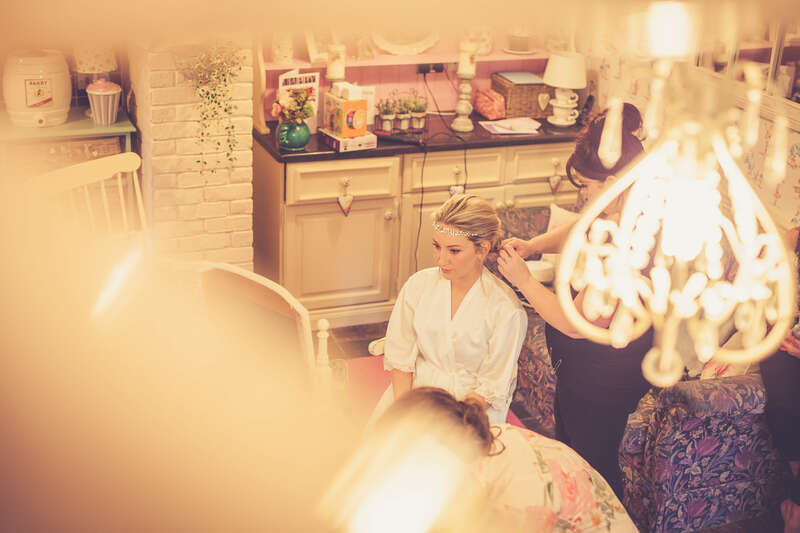 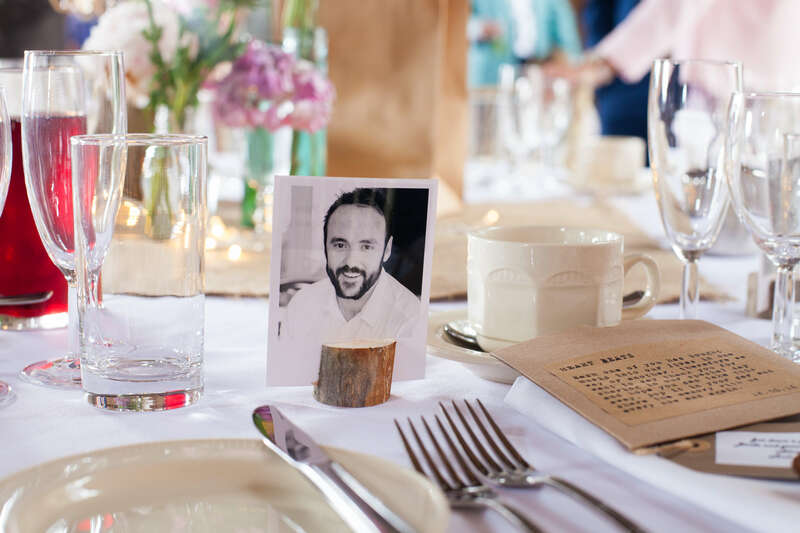 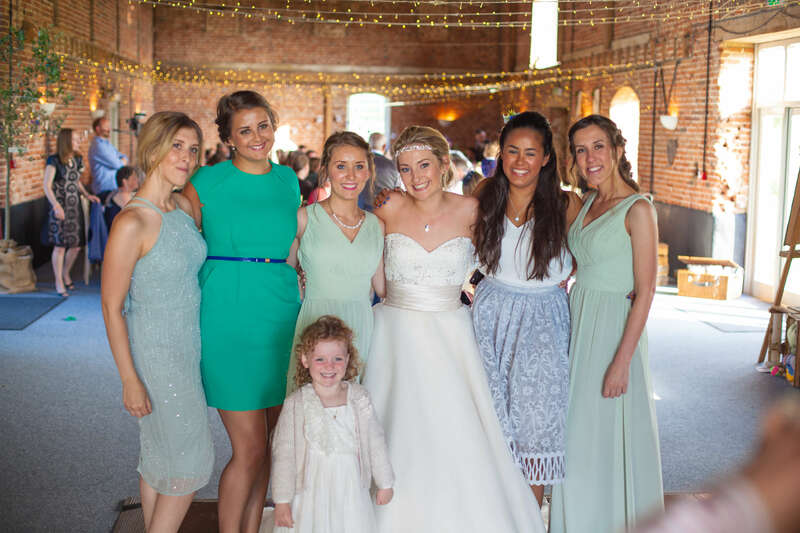 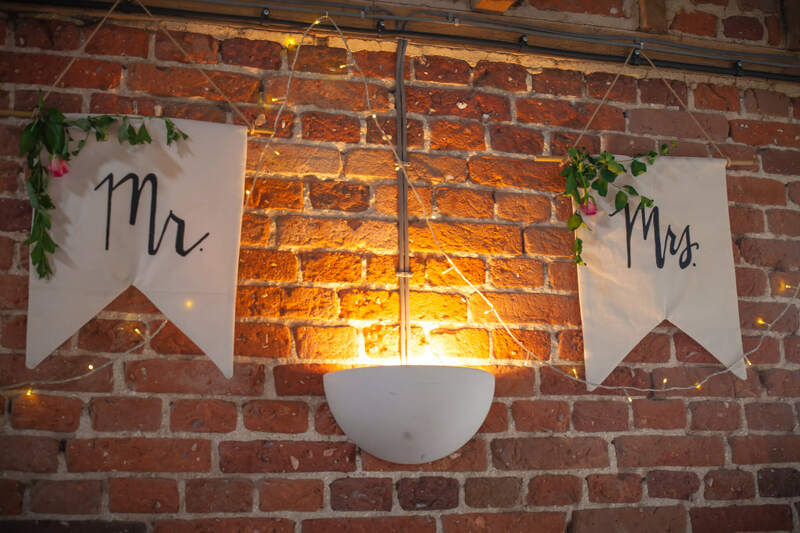 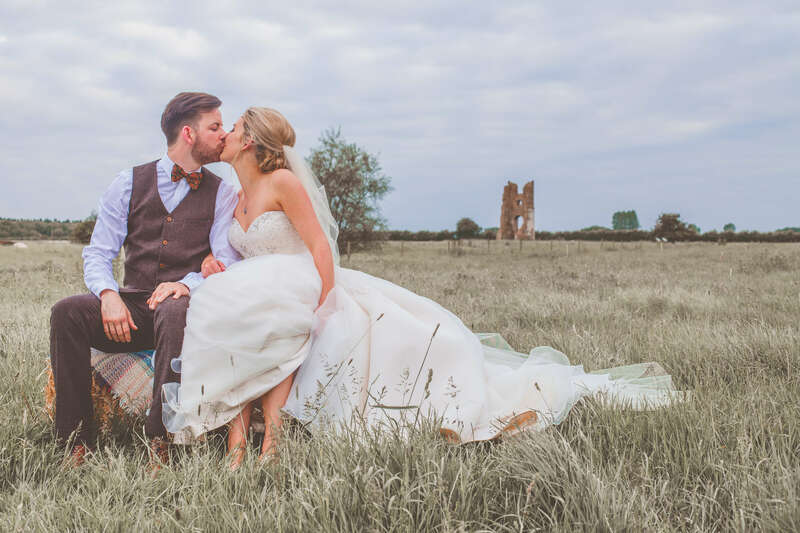 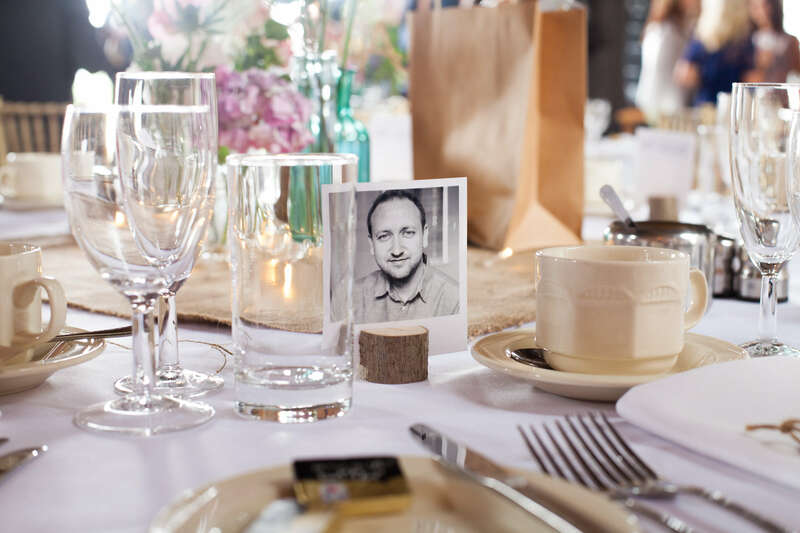 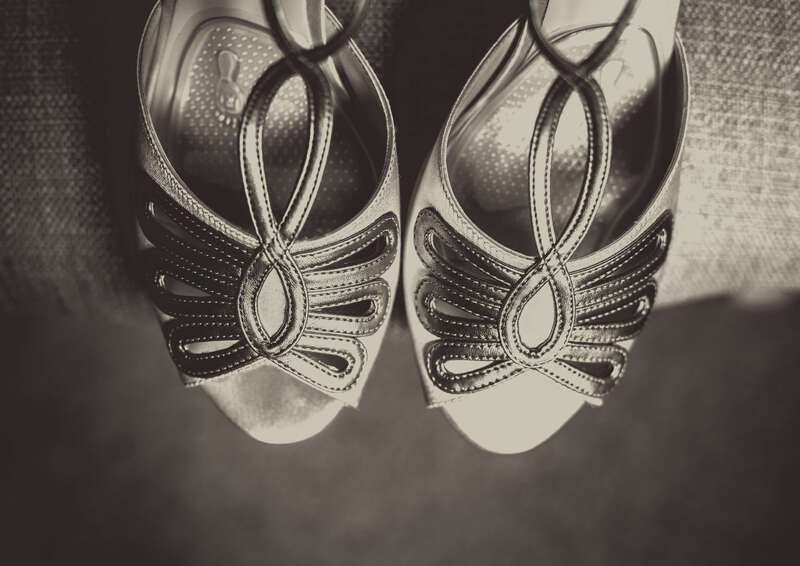 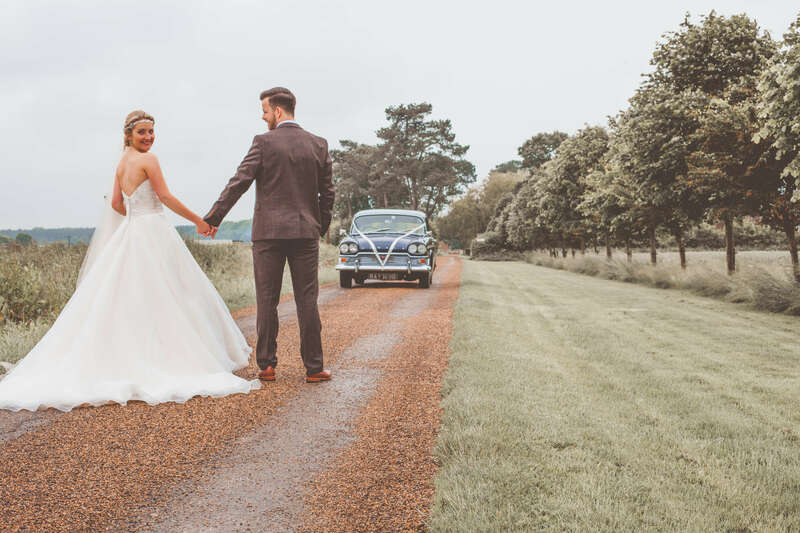 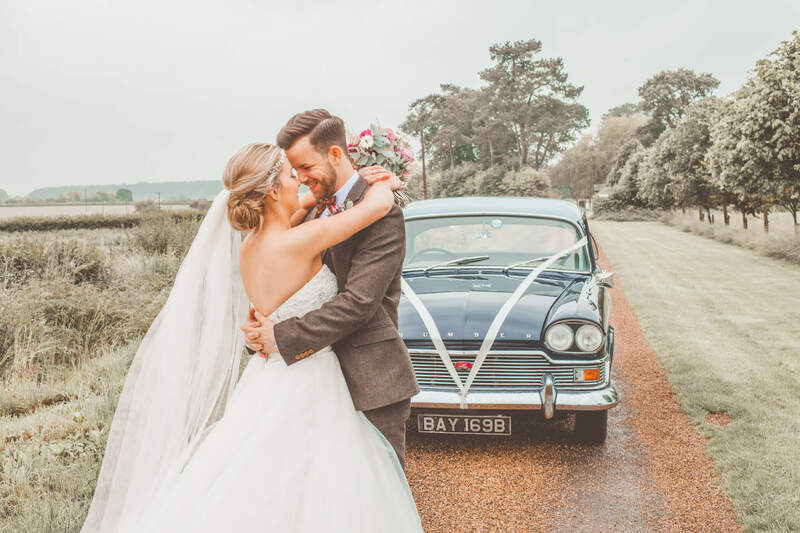 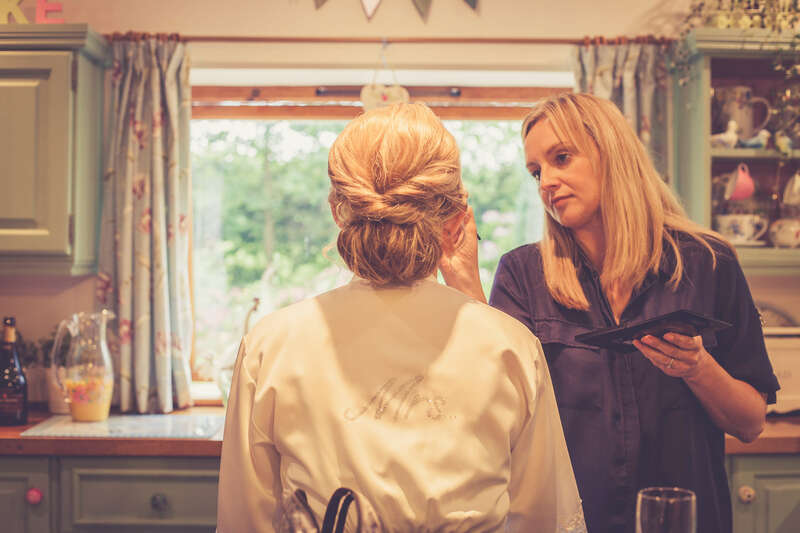 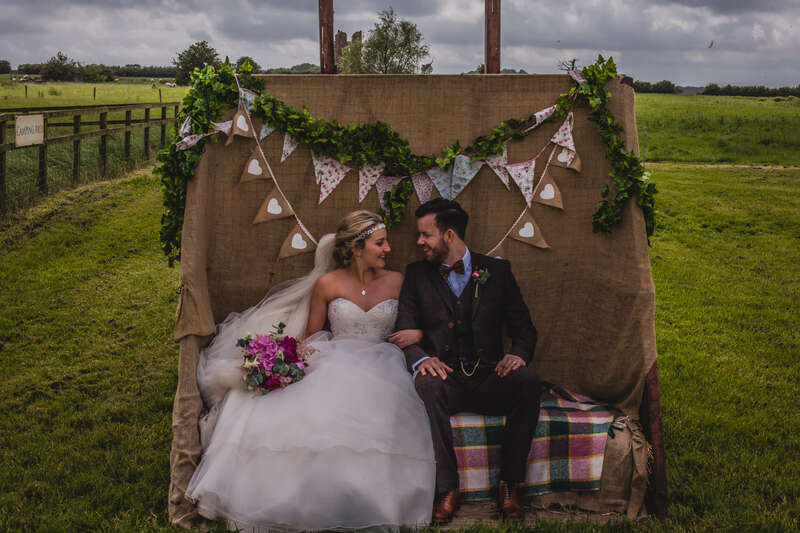 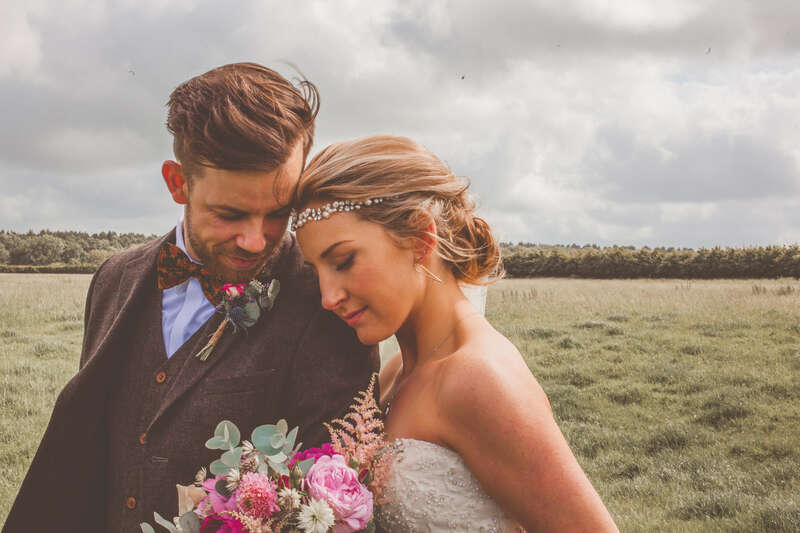 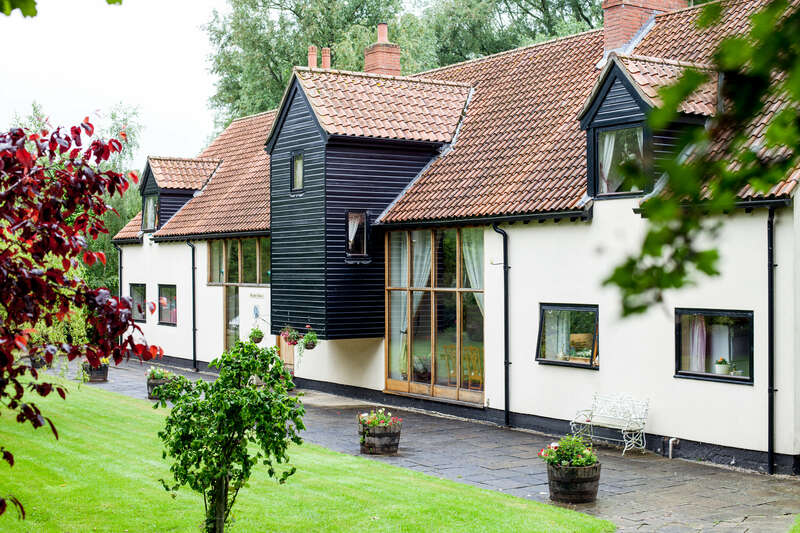 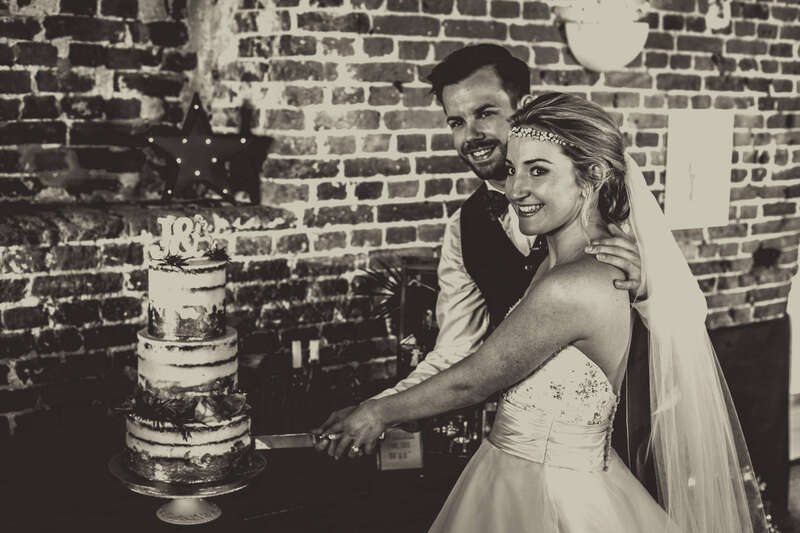 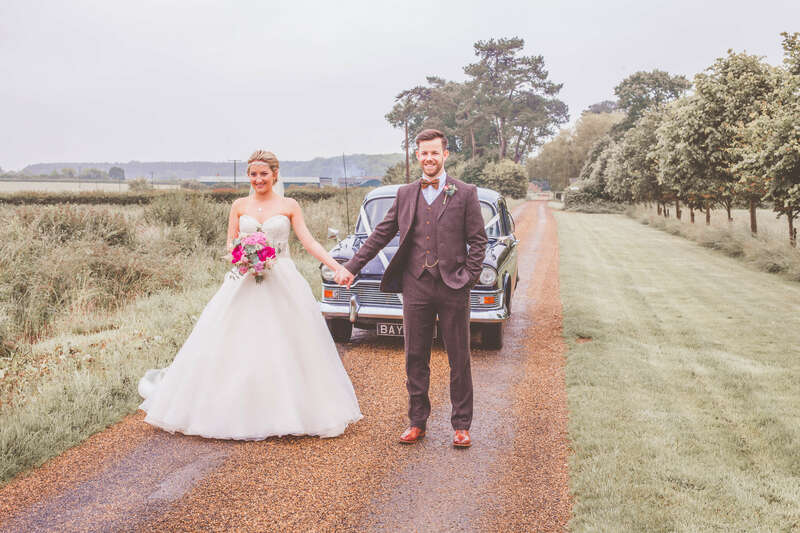 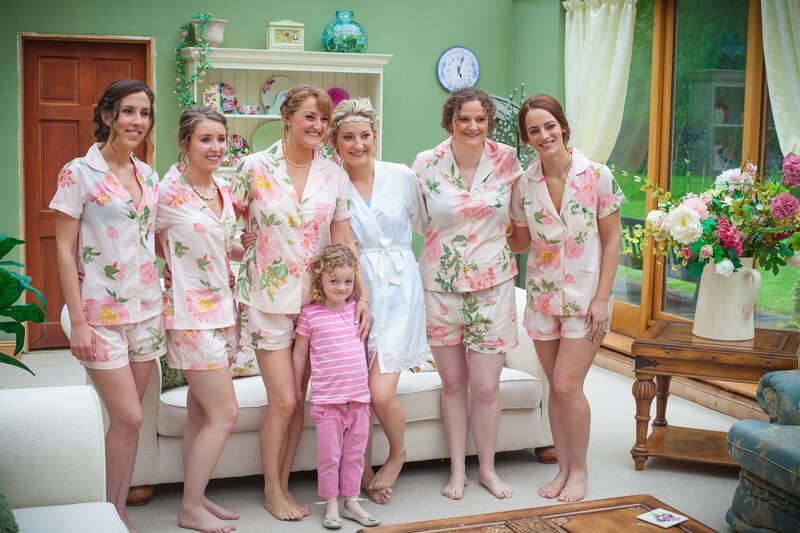 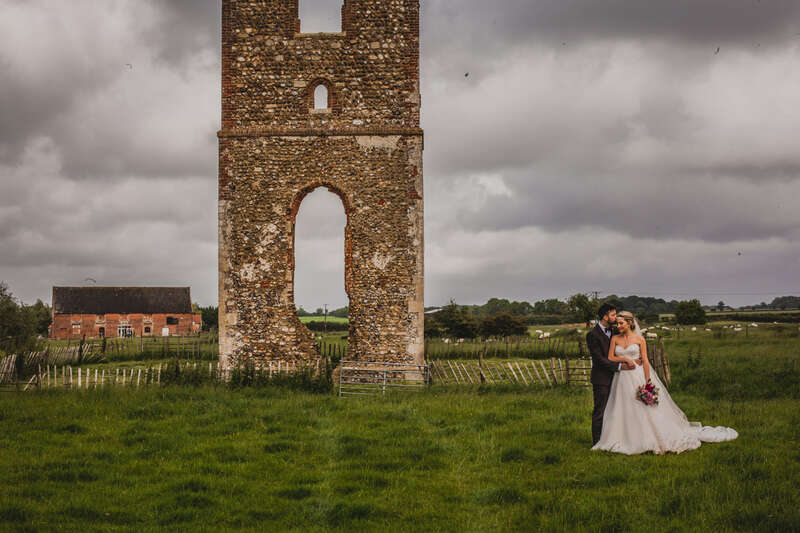 Everything about their wedding day was amazing, from the beautiful bride prep in the morning, to their amazing reception at the beautiful Godwick Great Barn in Norfolk, to working alongside the amazing Katherine Ashdown Photography. 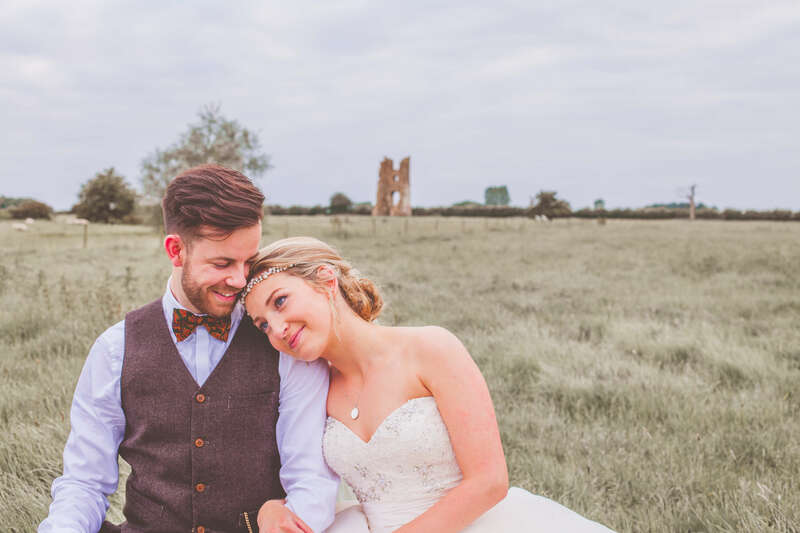 We could not have asked for a better day and I’m sure you’ll see why when watching the film.